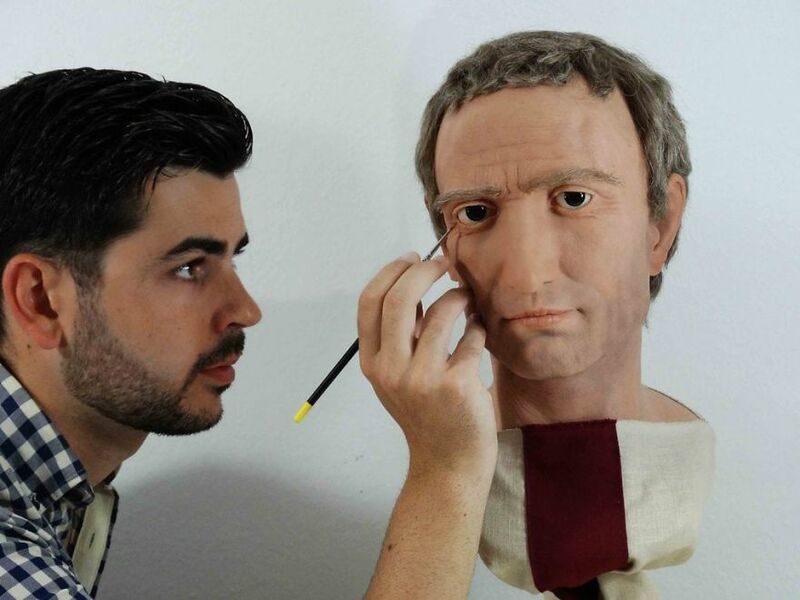 A young Spanish sculptor and the person behind the Cesares de Roma project took it upon himself to commemorate three notorious rulers from ancient times of Rome – Caesar, Augustus, and Nero – by sculpting hyperrealistic busts for each of them. 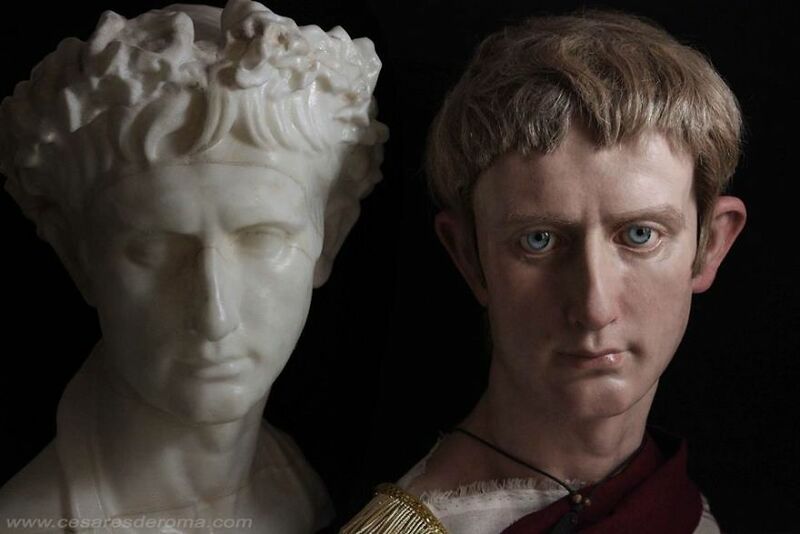 Octavian Augustus here, resembles Zuckerberg with an austistic android created hairstyle. 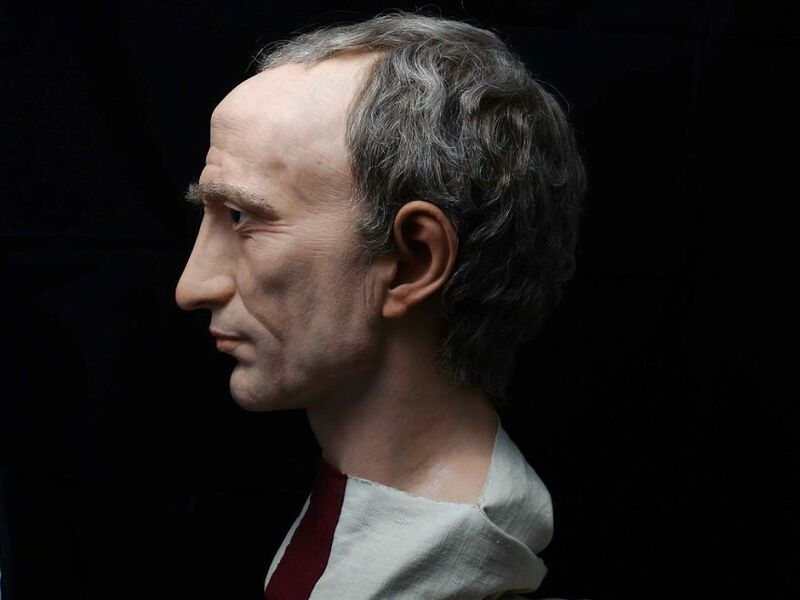 So everyone in ancient Rome was hideous? 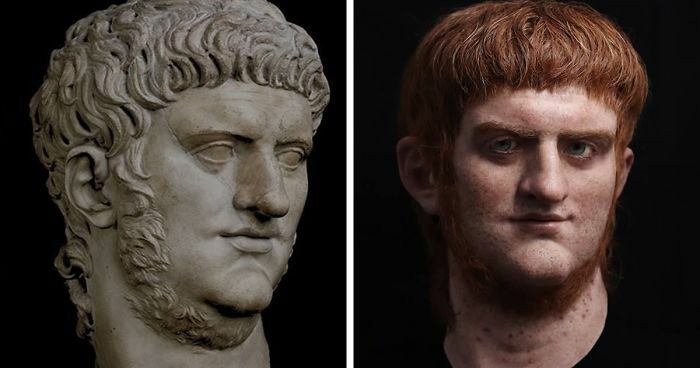 I really think Nero looks as terrible as he was recorded in history. Julius Caesar and Augustus don't look bad at all. Especially if you compare them with the mad king Trump. 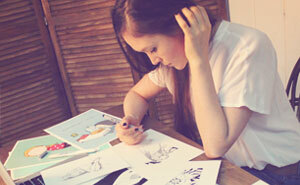 OR: So in ancient Rome, artists could depict the rulers the way the looked? OR: Didn't they even have photoshop back then? Nero looks like a Hapsburg! Since the West is somewhat mirroring the End of Rome period, then hideousness is abound today. Honestly, if I looked like Nero I'd be a miserable POS too. 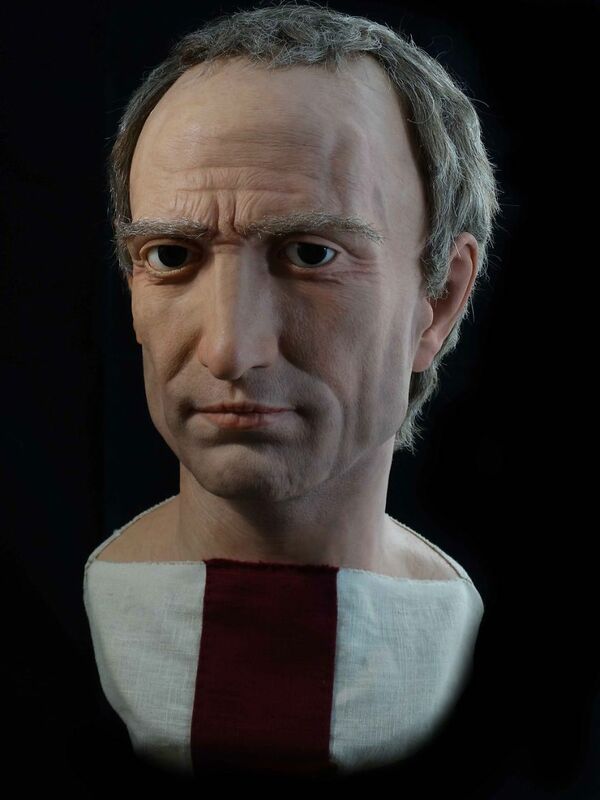 I’m wondering why Nero seems to be the only one given moles (or something) that aren’t on the original bust...? And was Nero historically a redhead, as he’s depicted here? 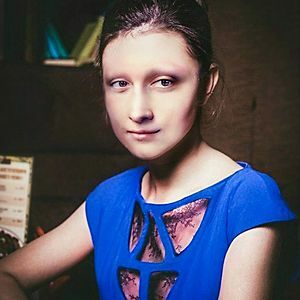 Blue eyes would also have been very rare or non existent in native Mediterranean people at this time ?